IU Research Technology Corporation launched the Indiana Philanthropic Venture Fund in March of 2018 to help achieve one of Indiana University’s Bicentennial Priorities: Building a Prosperous and Innovative Indiana. The fund was established as a followup to the success of the Innovate Indiana Fund, which deployed $10 million into fifteen IU startup companies since its establishment in 2010. The Philanthropic Venture Fund has $15 million to invest in companies based on IU technology, or companies with IU alumni as founders or members of the C-suite, with the goal of raising another $35 million from alumni and supporters of the university. For more information about our portfolio companies, to inquire about funding, or if you are interested in donating to the fund, please contact us. 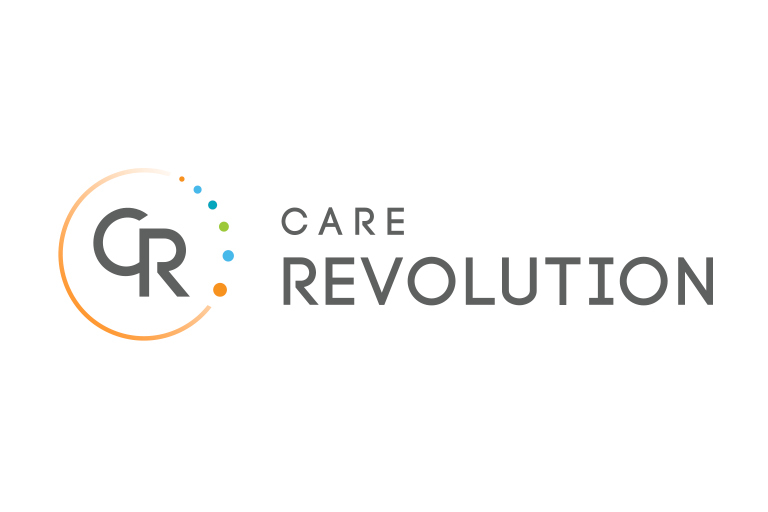 Care Revolution is based on the OPTIMISTIC clinical care model of reducing hospital transfers and increasing the quality of care to nursing homes across the country. 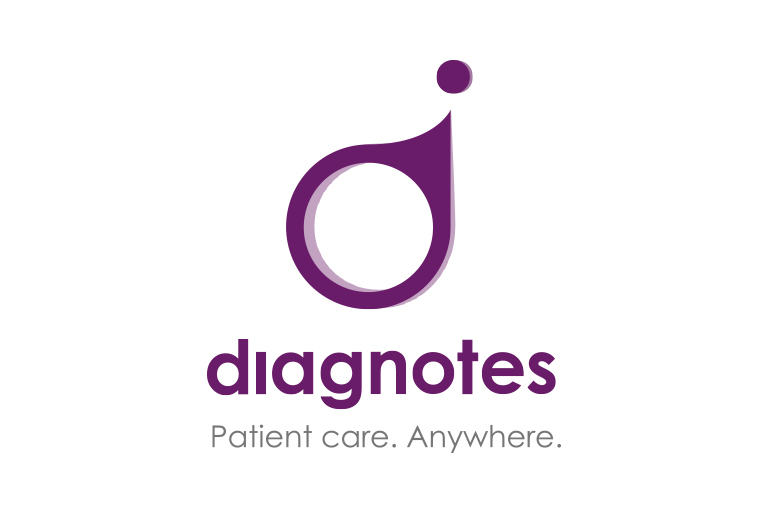 Diagnotes is a HIPPAA-compliant and secure text, voice, and video platform for providers and their patients. A complete mobile clinical communication system integrates with any EHR system and gives real-time access to call schedules, with the ability to document every discussion. 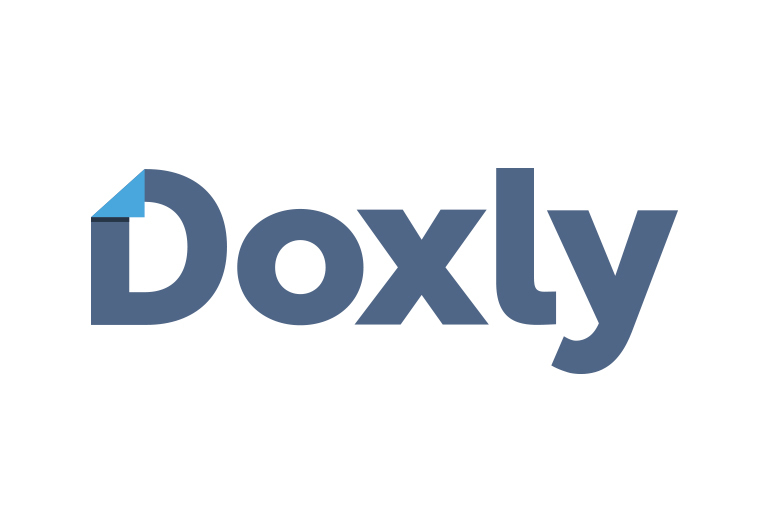 Doxly is a secure transaction management platform that centralizes checklists and reporting; tracks documents, tasks, and versions; and automates the entire signature management process. 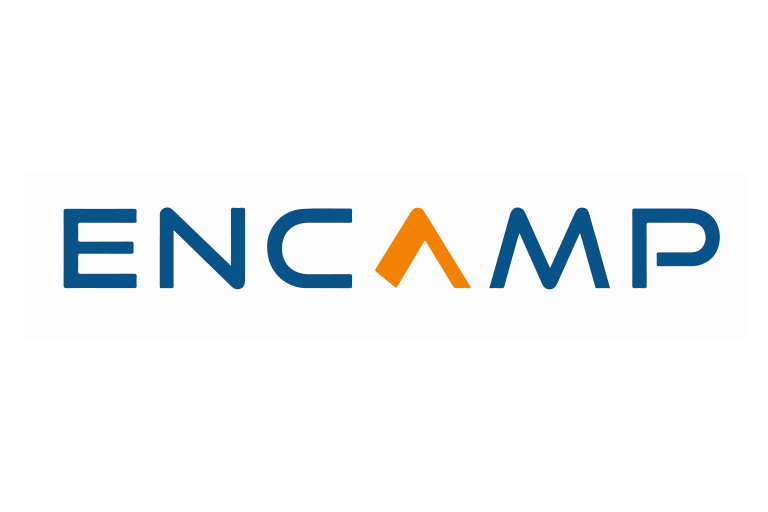 ENCAMP is a fast, simple, and accurate environmental reporting platform. 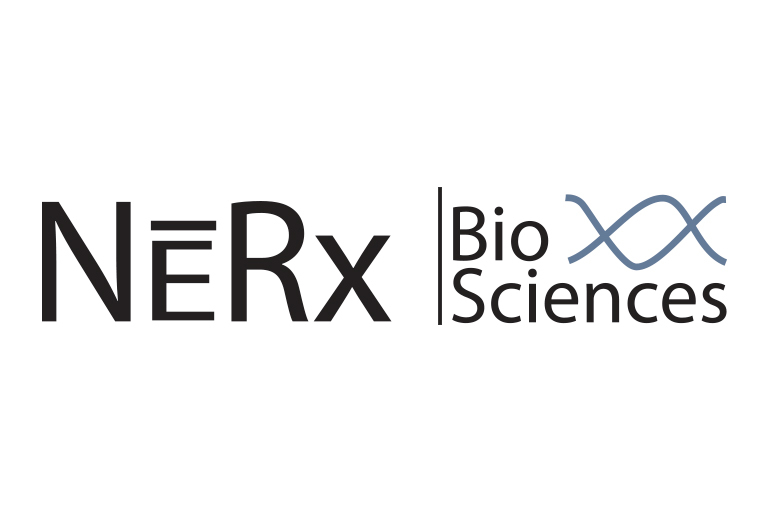 NERx focuses on the discovery and development of targeted therapeutics for cancer, specific to the Nucleotide Excision Repair (NER) pathway. 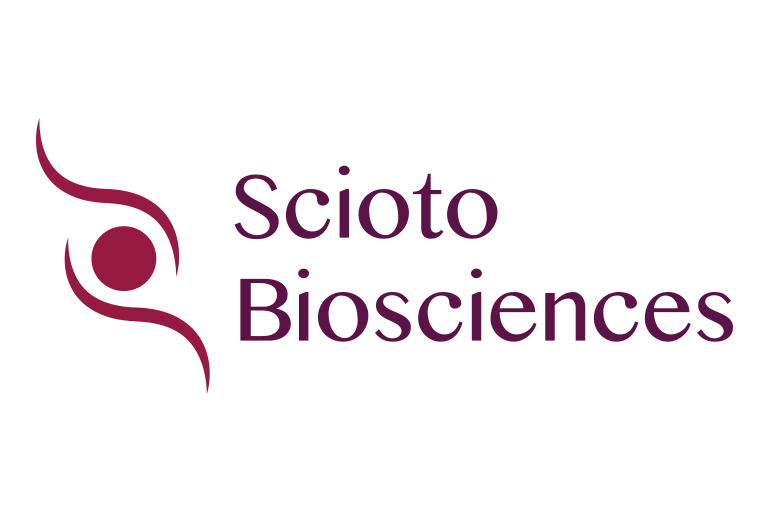 Scioto is developing a microbiome-activated bacterial therapeutics platform, with the goal of successfully delivering and sustaining live therapeutic bacteria in the human gut to improve the microbiome—a major hurdle with conventional microbiome therapy to date. 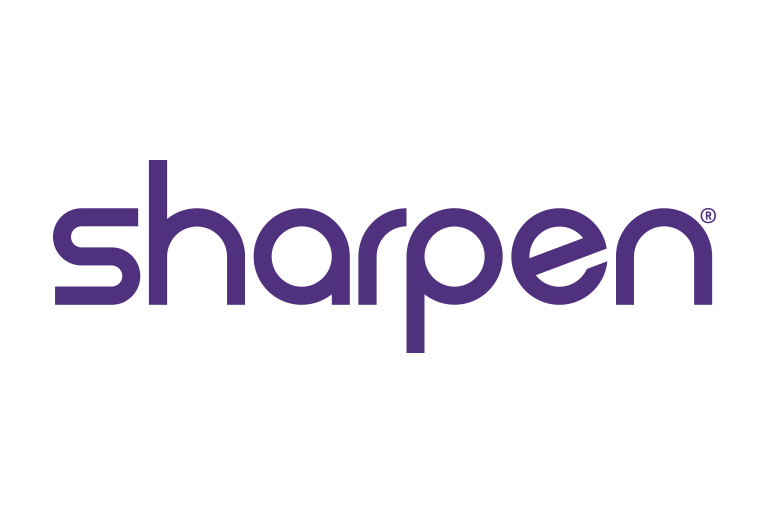 Sharpen is an agent-first contact center platform. 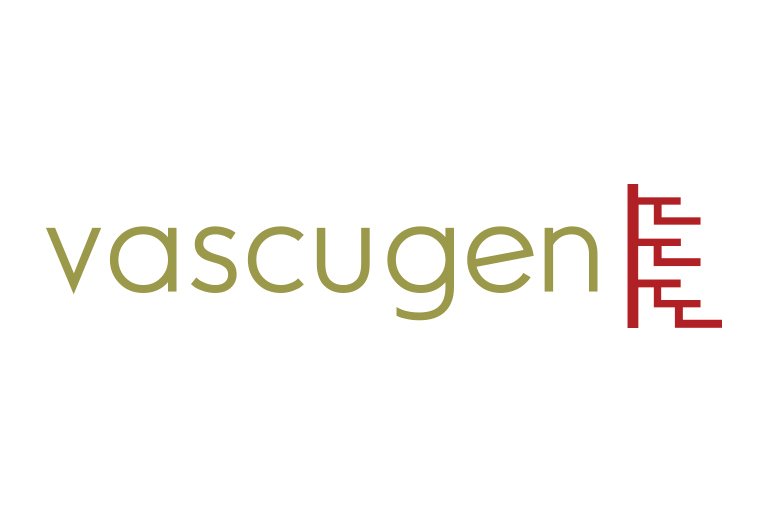 Vascugen develops regenerative medicine technology to treat vascular diseases. 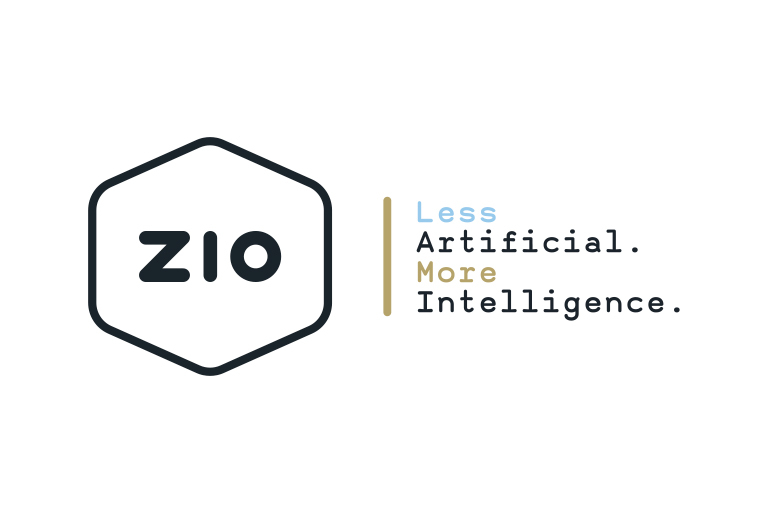 ZIO is a machine learning based solution to acquire customers, mitigate churn risk, and maximize the value of every shopper.